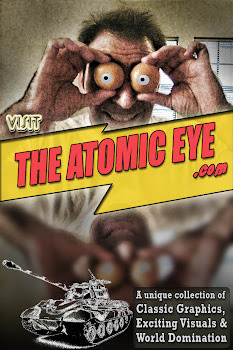 The Atomic Eye: Dynamite on Wheels! The choice of the seasoned sports rider! Famous "Atlas" twin-cylinder engine has latest dual carbs, with centrally located float bowls. New lightweight CHROME-MOLY frame! 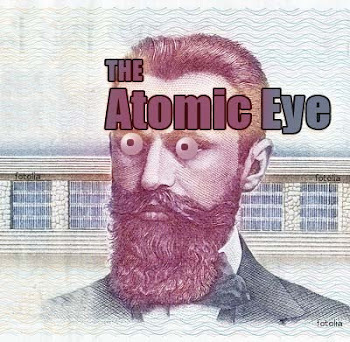 Special forks and wheels, full-hub brakes... 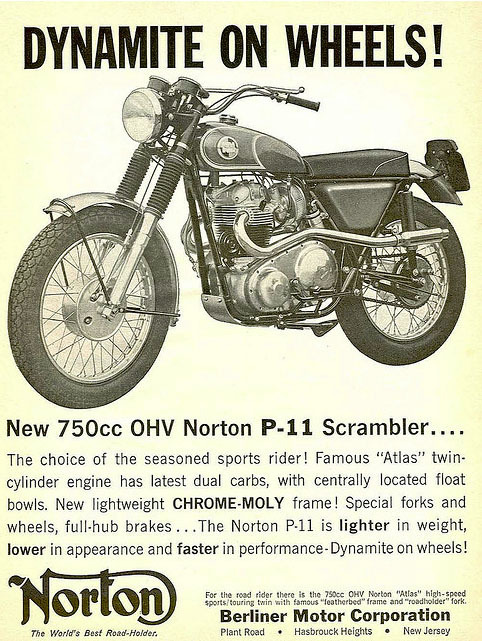 The Norton P-11 is lighter in weight, lower in appearance and faster in performance-Dynamite on wheels!